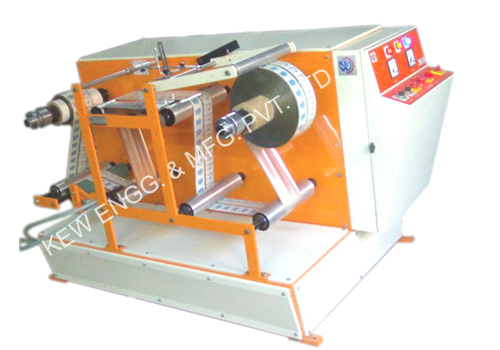 Coil Winding Machine | Winder Rewinder Machine | KEW ENGG. & MFG. Also, we are manufacturer of Batch Code Machine for the widest converting industries. Copyright © 2017 www.winderrewinder.com | All Rights Reserved.